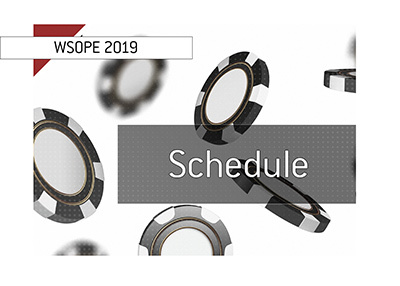 Earlier this week, WSOP.com officially released the schedule for the 46th annual World Series of Poker, which is set to take place at the Rio All-Suite Hotel and Casino in Las Vegas. The tournament series will run from May 27th to July 14th. 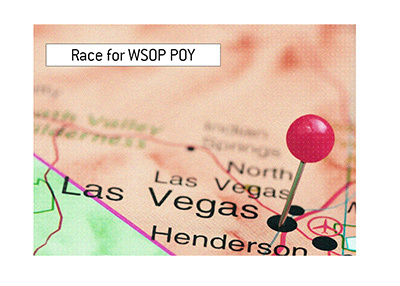 This year's World Series of Poker will feature a total of 68 events, including 11 completely new tournaments. 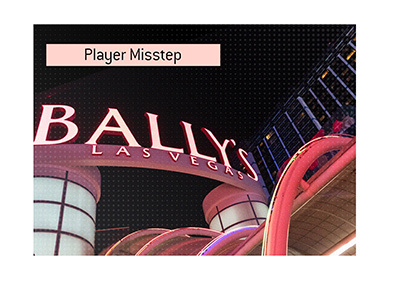 This includes Event #5, nicknamed "The Colossus", which will feature a buy-in of just $565 and a total guaranteed prize pool of $5 million. In addition, WSOP.com revealed that there will be an online tournament (buy-in of $1,000) that will also award a gold bracelet. This event, which will get underway on July 2nd, will see the final two combatants head to the Rio on July 3rd to duel for the bracelet. Another change to this year's schedule is the increase in starting chips that all tournaments with buy-ins of less than $10,000 will feature. All of the tournaments with buy-ins of between $1,000 and $5,000 will see their starting chip stacks increase by 66% over last year. The WSOP Main Event, which is guaranteed to pay out 1,000 places (the $10 million guarantee was scrapped in favor of this wider payout schedule), will officially get underway on Sunday, July 5th. As in recent years, the tournament will be paused when it reaches the final table and will be resumed in November.